While you might believe otherwise, but the safety of a garage door lies primarily in the proper functioning of its opener. That being said, the garage door opener is also a critical component of your garage door and consists of numerous complex parts that collectively contribute towards the smooth opening and closing of your garage door. Needless to say, it is absolutely imperative for a garage door opener to be installed properly for it to work flawlessly for years on end. A properly installed garage door not only promotes smooth rise and fall of the garage door itself but also contributes greatly to maintaining its safety and prevent accidents. 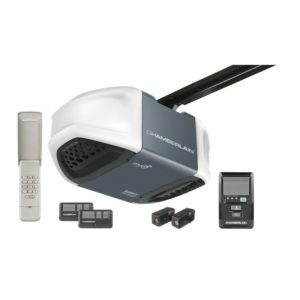 With the advancement in garage door technology, there are a lot of highly sophisticated electric garage door openers available in the market out there that offer an entire range of user-friendly features that make them safer and more convenient to use. That being said, these hi-tech garage door openers also comprise complex technical and mechanical components that need to be essentially installed properly for enhanced functionality and safety. Such garage door openers must always be installed by a garage door company that is both highly experienced and well updated with the technological evolutions in the industry. 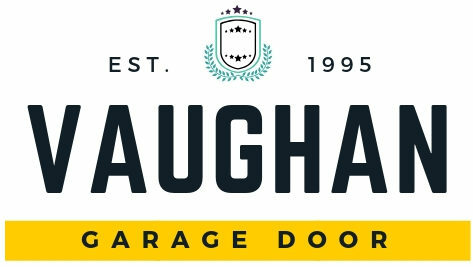 Our team of professional garage technicians at Vaughan Garage Door Repair possess the technical know-how and the expertise to deal with the most complex and sophisticated of garage door opener styles and configurations and are some of the best men for the job in the whole of Toronto. Having worked with some of the top brands in the automatic garage door opener companies such as Liftmaster and Chamberlin, our skilled and passionate garage technicians will ensure proper installation of your garage door opener for years of trouble-free operation. 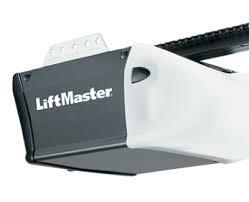 We are proud to offer LiftMaster professional series garage door openers.